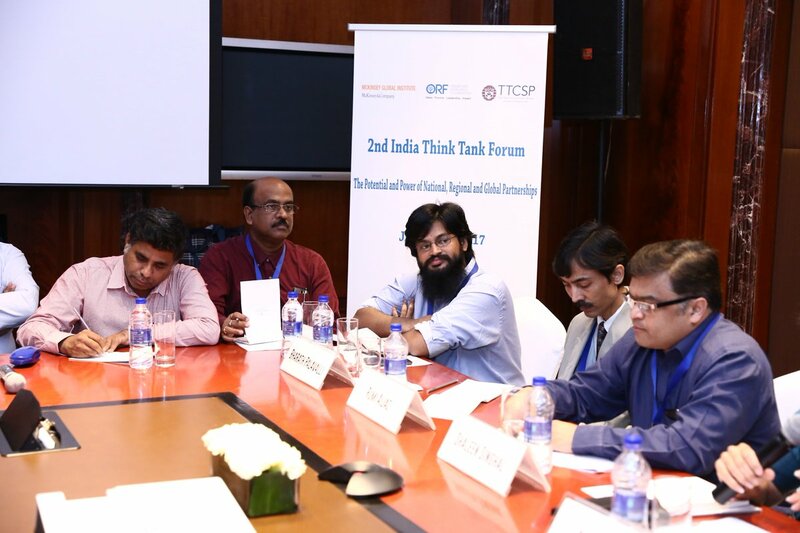 The second India Think Tank forum, a meeting place for leading think tanks in India, was held in New Delhi on June 19 - 21, 2017, co-organised by Observer Research Foundation (ORF), McKinsey Global Institute and the Think Tanks and Civil Societies Program (TTCSP) and University of Pennsylvania. Bharath participated in the forum, and was part of a panel discussion on ‘India’s urbanisation challenge’. 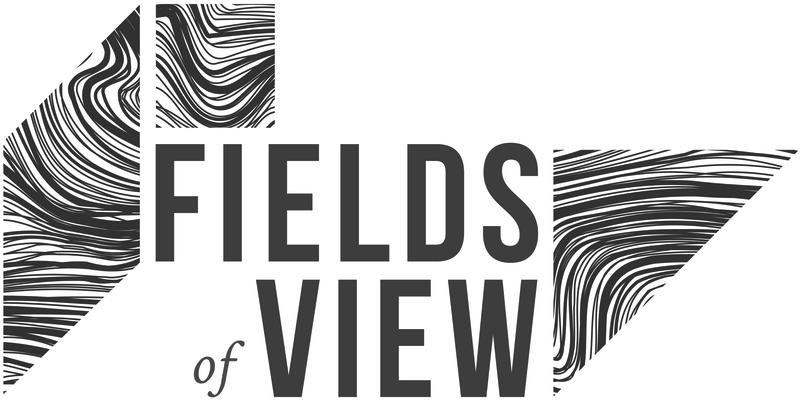 A team from the TATA trust visited Fields of View on June 28, 2017. 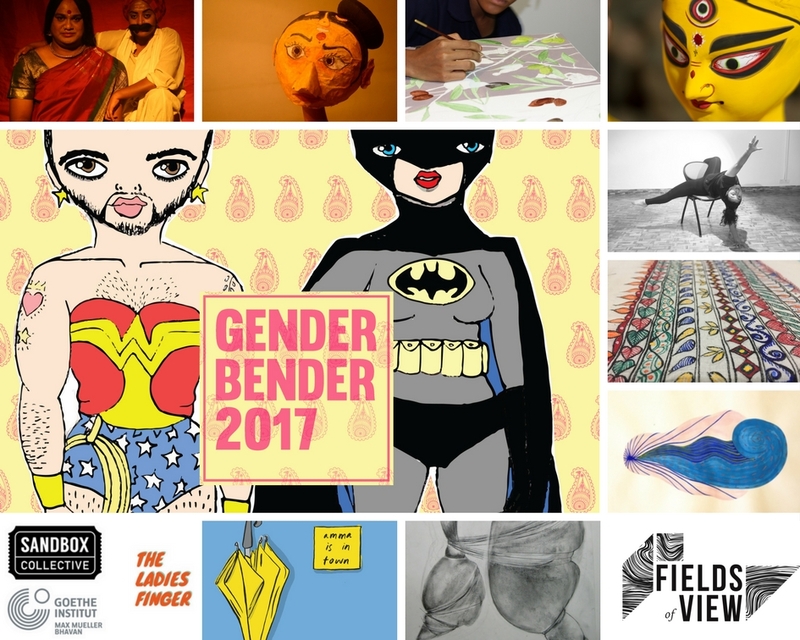 Fields of View was selected as one of the grantees of ‘Gender Bender 2017’, an initiative of Sandbox Collective and Goethe-Institut / Max Mueller Bhavan Bangalore which will be held on September 9 and 10, 2017 at the Goethe Institut/Max Mueller Bhavan, Bangalore. For more details, please click here. You can also keep track of the event via Facebook. A reading club, Odiri began at Fields of View on 30th June 2017. 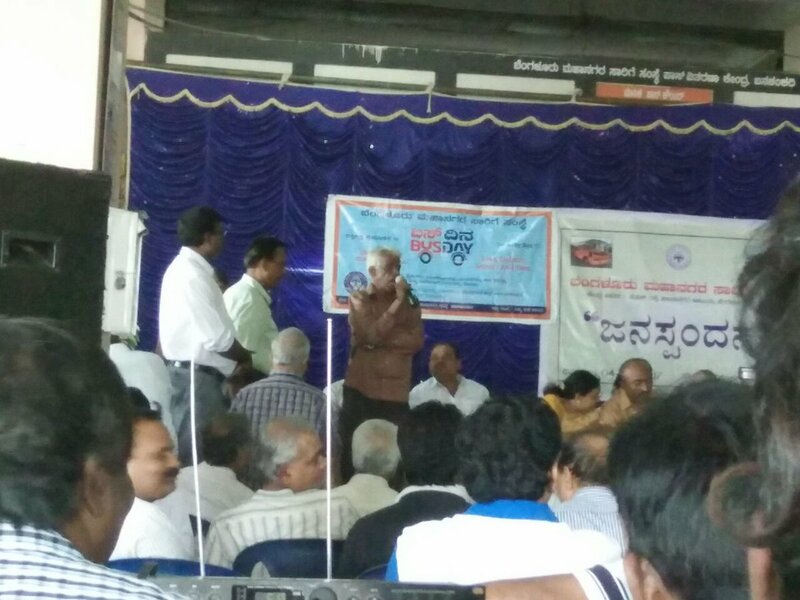 BMTC organised a Janaspandana, a citizen engagement initiative at the Banashankari Traffic and Transit Management Centre on July 4, 2017, to discuss suggestions and ideas to improve bus services, and Anirudh participated in the same. 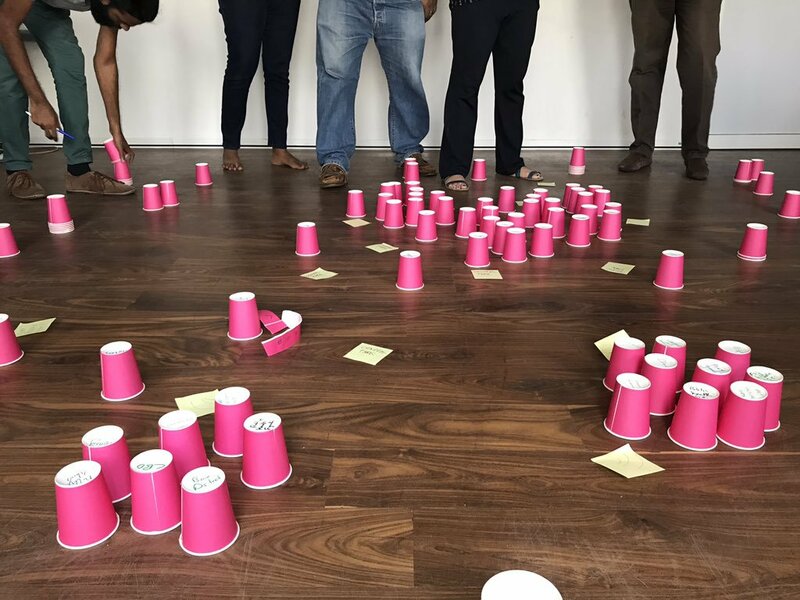 Between July 9 - 12, 2017, Bharath and Sruthi conducted a training programmes on policy tools such as games and simulations and attendant approaches for policymaking for around 25 Class I officials of the Sri Lankan administrative services, and around 100 new recruits to the Sri Lankan administrative services. 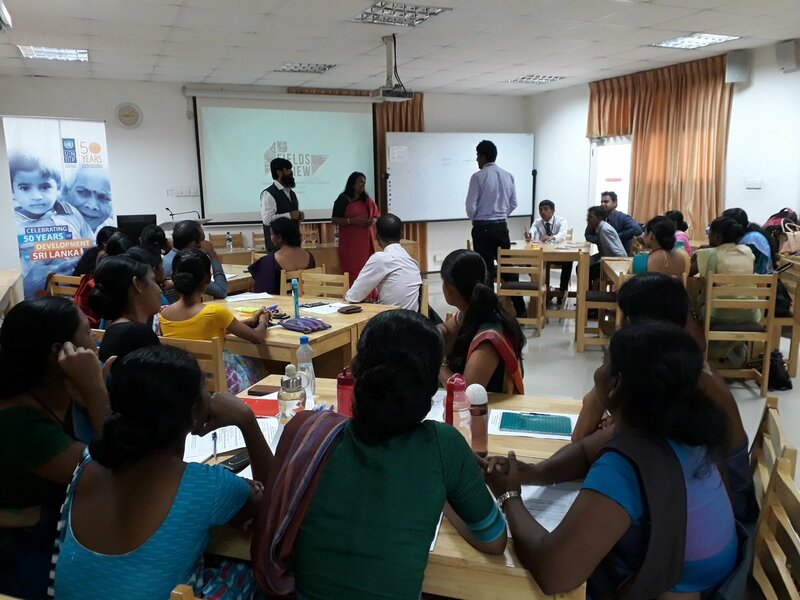 These were day-long workshops held at the Sri Lanka Institute of Development Administration (SLIDA) campus in Colombo, Sri Lanka. 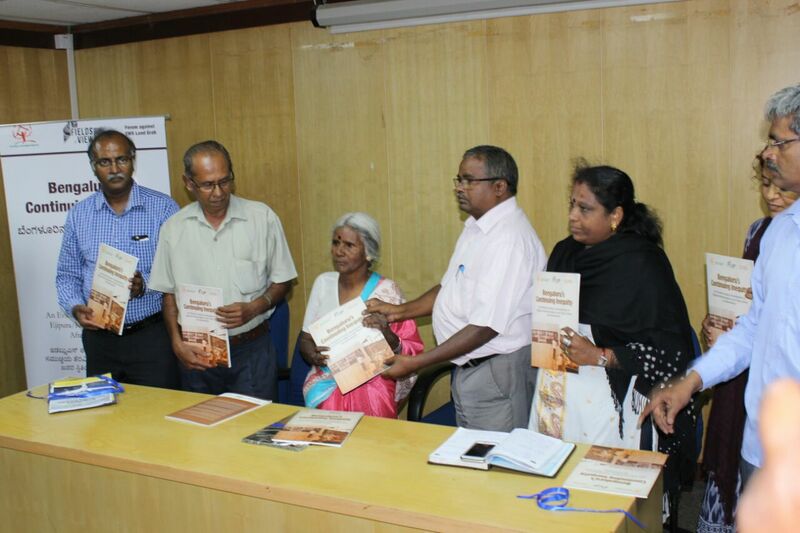 The training programme was organised by UNDP Sri Lanka in partnership with SLIDA. Harsha and Harish visited the Institute of Plasma Research, Gandhinagar, for a final review of the project where FoV designed a tool to control a robot designed by IPR. We had our Annual General Body meeting on July 23rd, 2017. 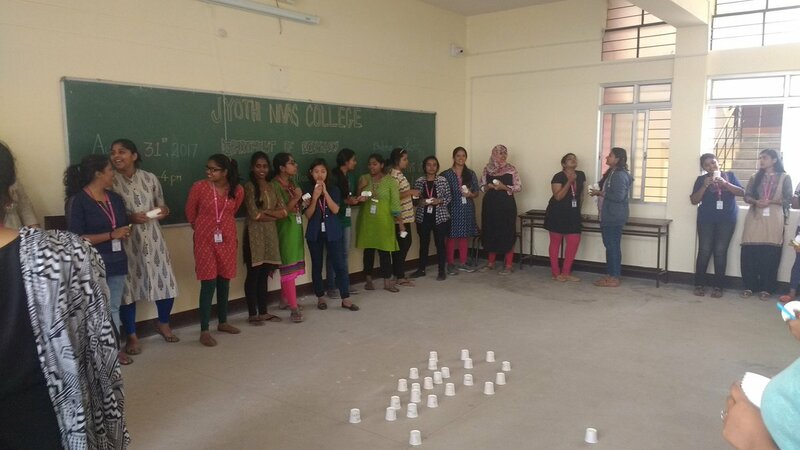 We conducted a City Game session with participants from Jyothi Niwas College on August 31, 2017 by Sruthi Krishnan, Shambhavi Singh and Vaibhav Dutt. Copyright © 2017 Fields of View, All rights reserved.